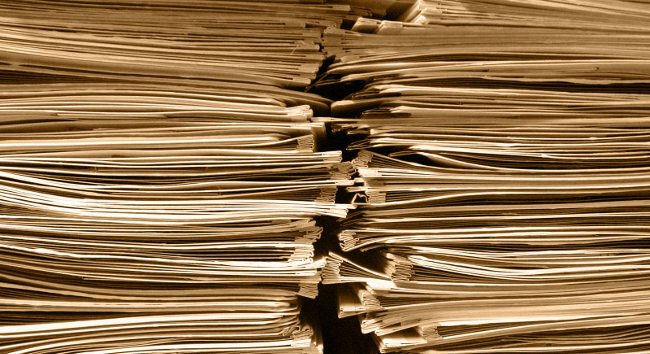 Feel like the paperwork of your business is holding you back? You run your business with all you can give. You are focused on your target and there are many tasks that can slow you down or distract you from your target, like keeping your books. A good bookkeeper may be exactly what your need to get your work on track and running efficiently. With Hendrickson & Associates you can feel safe knowing that we are there to help. ***Clients of Hendrickson & Associates have the capability to access their QuickBooks accounts online 24 hours a day, 7 days a week, using the latest secure remote-access technology. All client data is backed up daily and hosted in a highly secure data center whose system logs are continuously audited. Hendrickson & Associates offers bookkeeping services by Certified Public Bookkeepers at a fraction of the price! We are currently offering a 20% discount to new clients for the first month of service! Our passion is numbers, and we are dedicated to offering you first class service, at a price that is affordable for small business owners!